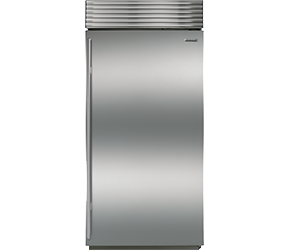 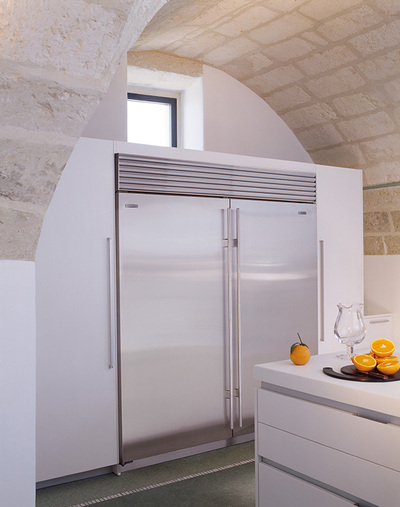 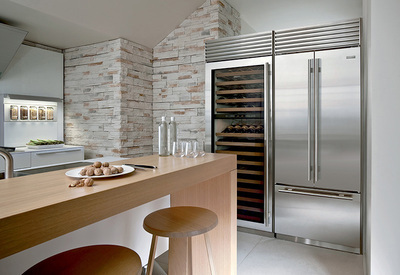 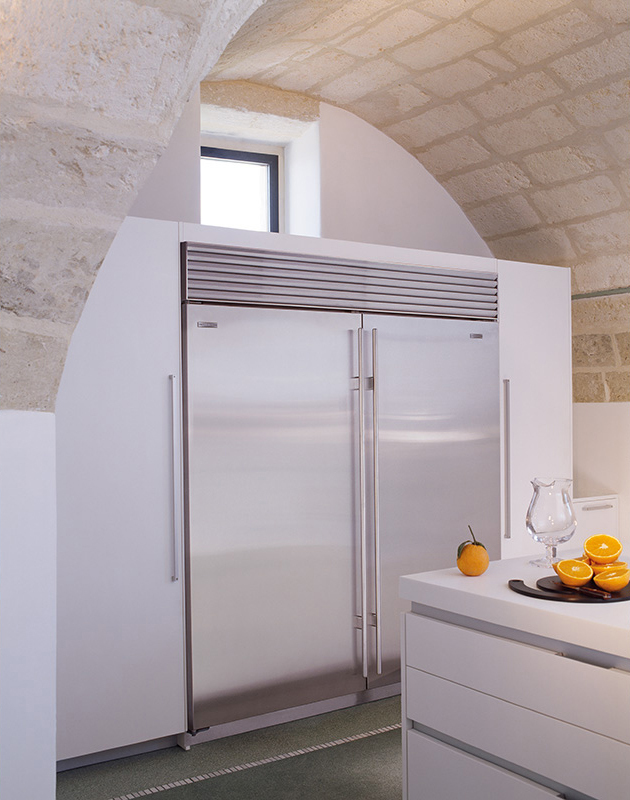 Newly redesigned, the Sub-Zero ICBBI-36R all refrigerator is for you. 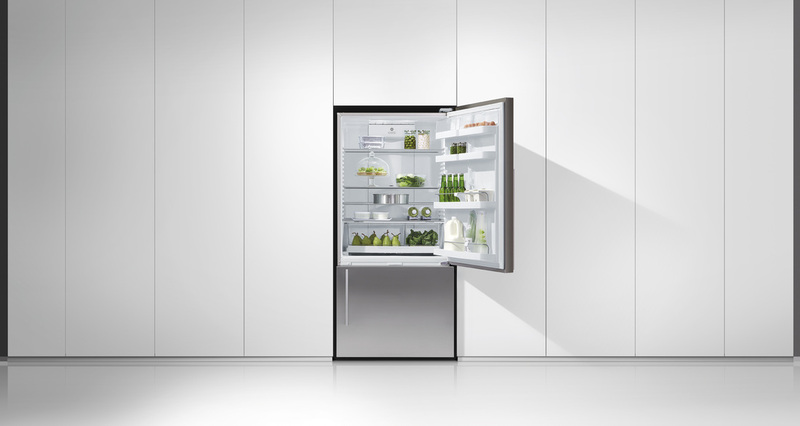 The 613 litre capacity interior is easy to organise with adjustable glass shelves, door shelves and other compartments. 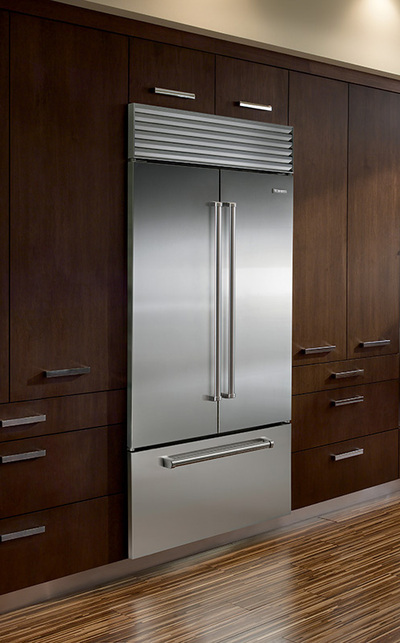 Keep food fresher longer with the new air purification system that scrubs the air of bacteria, mould, and viruses. 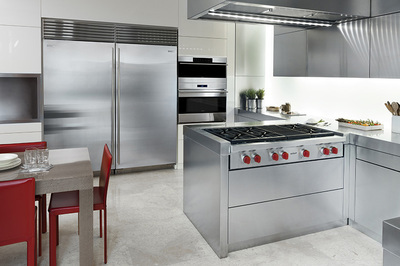 Stainless steel models are available. 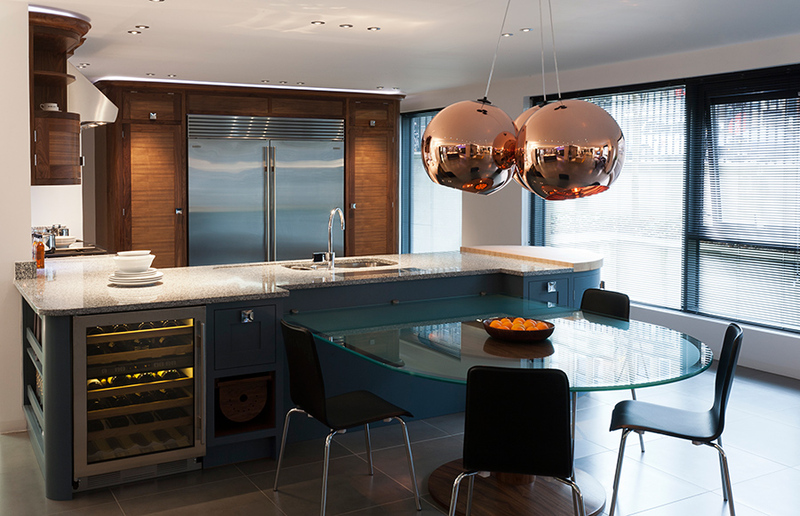 The flush inset design installation allows the unit to sit flush with surrounding cabinetry, while optional stainless steel panels are available to create a freestanding look.